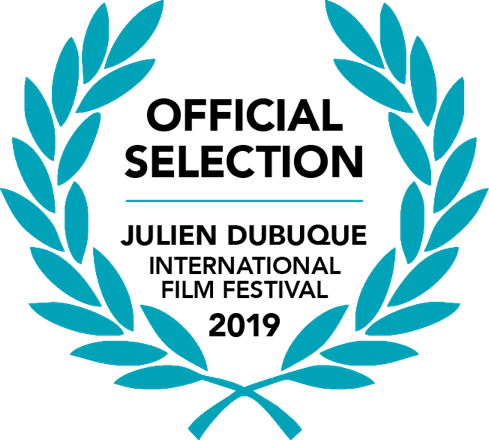 In Dark Places has been selected for the Julien Dubuque International Film Festival. 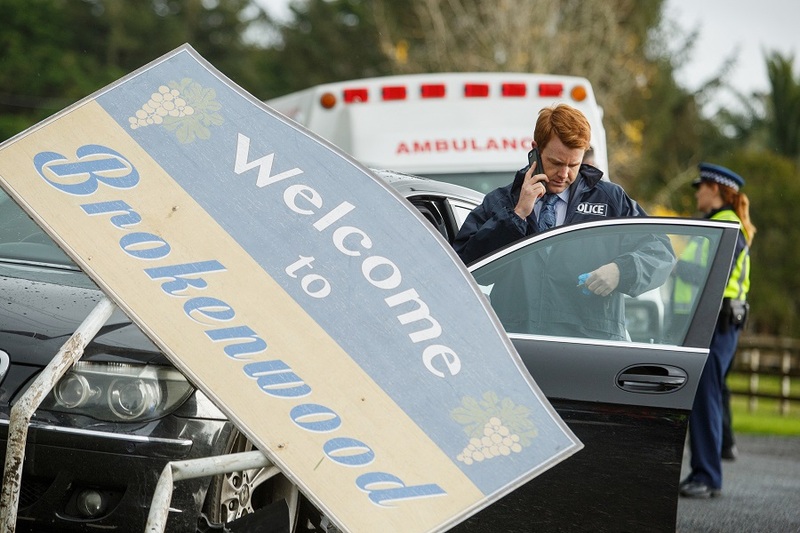 The Brokenwood Mysteries confirmed to return for a sixth series. 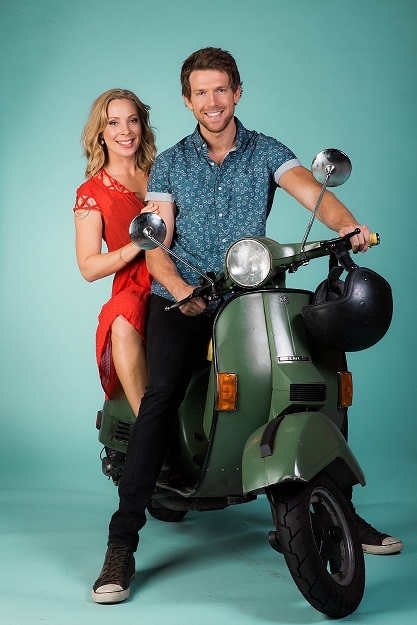 NZ On Air has confirmed funding for two South Pacific Pictures' series in the latest funding round. 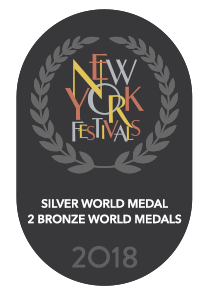 What makes The Brokewood Mysteries such an international success? 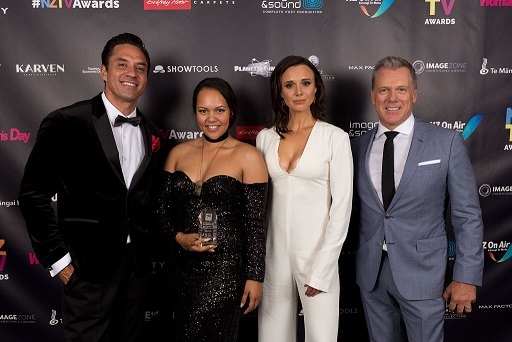 South Pacific Pictures' wins at New York Festivals International Film and TV Awards. 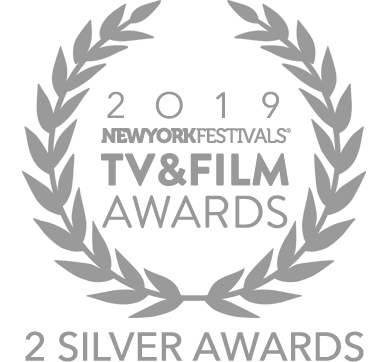 Three of South Pacific Pictures' shows have been nominated in the 2018 New York Festivals World's Best TV & Film Awards. 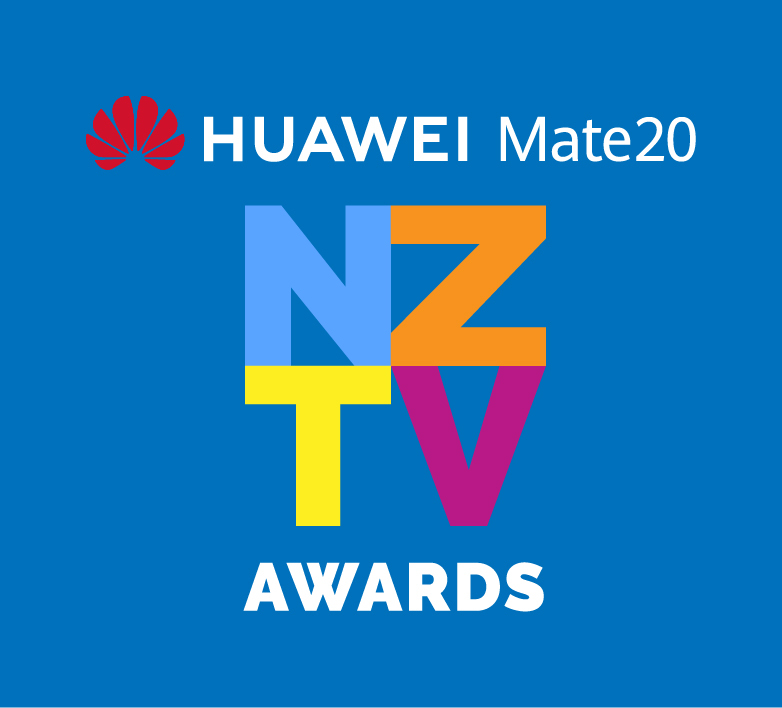 South Pacific Pictures has several shows up for awards at the NZTV Awards 2017. 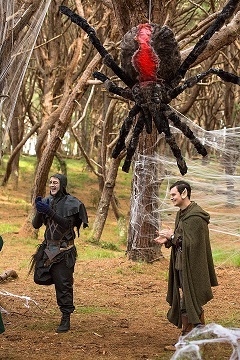 Brokenwood is a dangerous place to live. Ashleigh Cummings has been cast as the young Cheryl Miller in Westside. 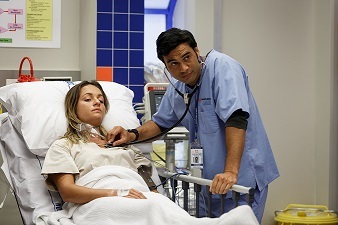 Shortland Street previews their virtual reality experience. Nick and Wave are coming back to Shorty! 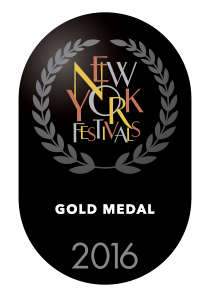 The Brokenwood Mysteries is a finalist in the Drama category for the 2017 New York Festivals International TV & Film Awards. 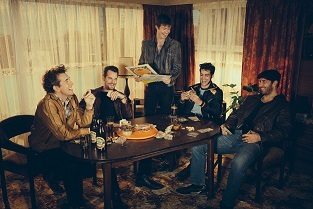 Series 3 of 800 Words is set to begin filming in February. 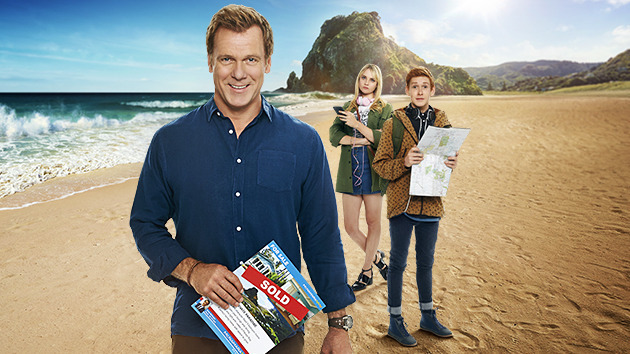 Sunday Star Times takes a look at the successful Trans-Tasman partnership that has produced hit series 800 Words. 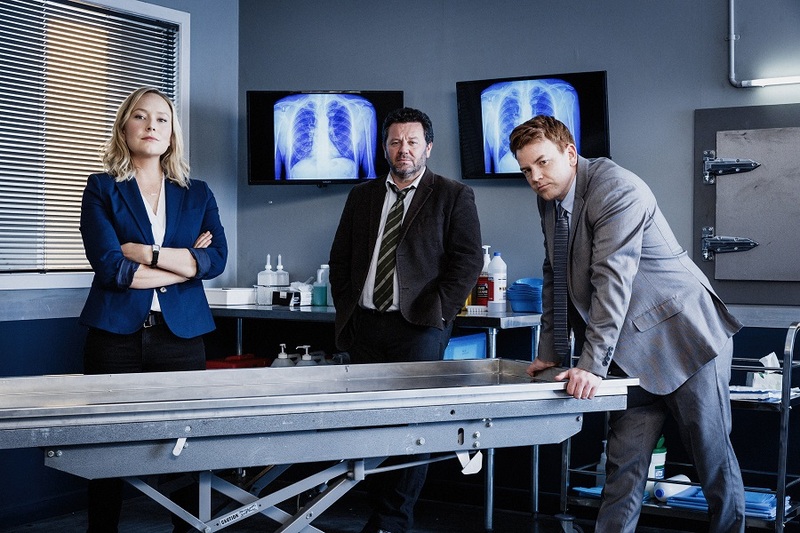 The Brokenwood Mysteries will return for a fourth series in 2017. Find out all about Fern Sutherland's favourite things. 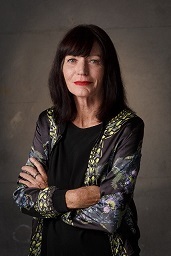 Amanda Billing talks about her upcoming role in The Brokenwood Mysteries. 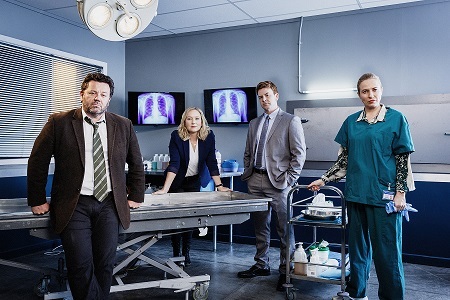 A sneak peek of Series 3 of The Brokenwood Mysteries, coming soon to Prime TV. 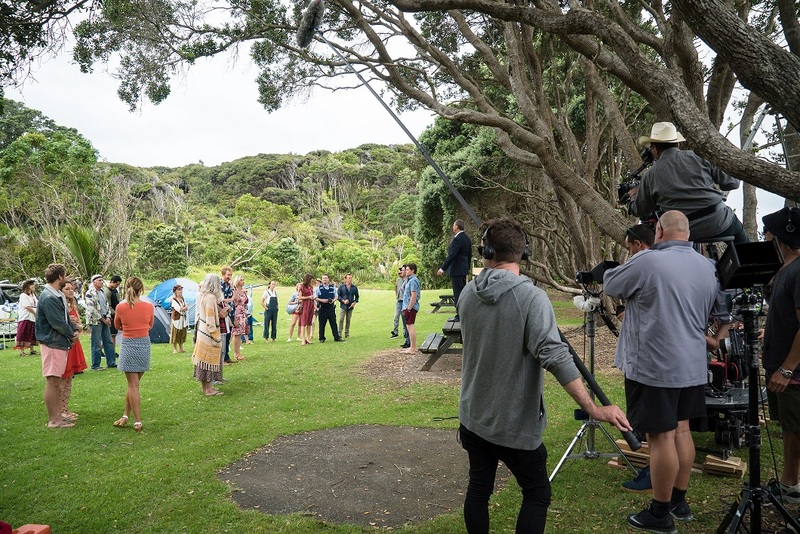 The New York Times reviews 800 Words series one. 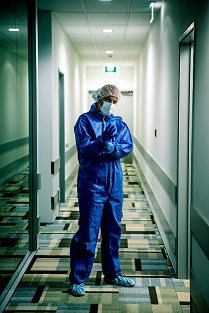 NZ on Air has confirmed funding for a second series of the factual series Forensics for Prime TV. 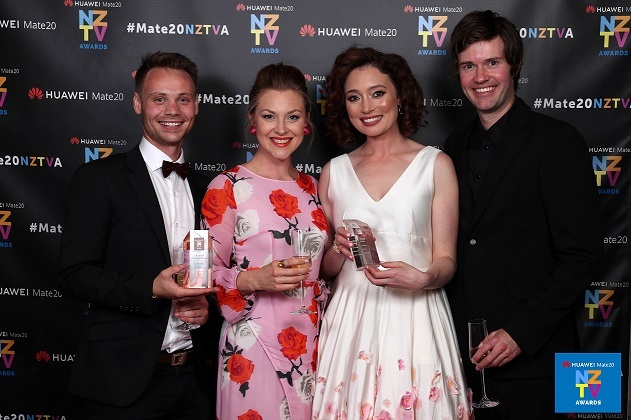 FremantleMedia announces the successful launch of the Ukrainian adaptation of Shortland Street. 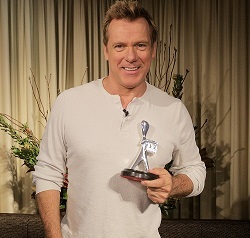 South Pacific Pictures' series 800 Words has been nominated for several awards at the Australian Logies. 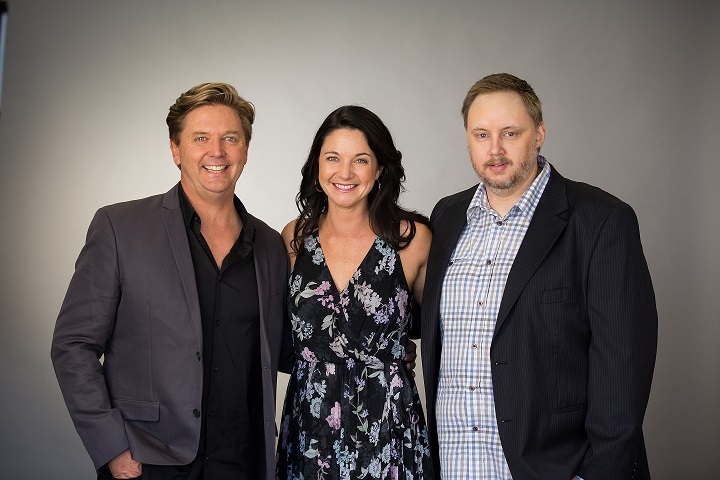 NZ on Air today confirmed funding for a third series of The Brokenwood Mysteries (4 x 2 hour telefeatures​) to screen on Prime in 2016. 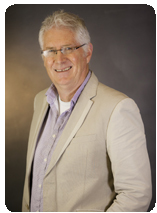 Chris Bailey was honoured at the 2015 SPADA Conference with the Industry Champion Award.